The Green Bay Phoenix had plenty of high flying dunks this season. 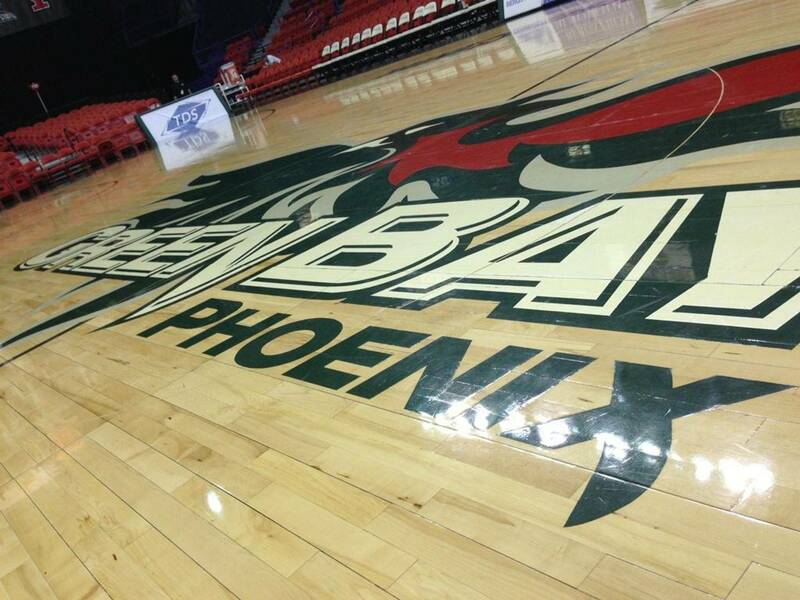 To be exact, the Phoenix dunked the ball 97 times, according to GB's SID Andrew Gavin. That's over 3 dunks per game! In our first video of the off-season, we countdown our five favorite, plus a few a others. As we wrap up another season of Green Bay basketball, check back often for a season recap, player grades, videos, and more. Don't forget to join in the conversation on the message board as well as follow us on Twitter. Thanks for reading this season and Go Phoenix!